Like everyone else, we’ve had a busy summer that seems to be flyin’ by. and some not so great. But, they were all memorable! After all that running around, you’re bound to get a sick child or two. Or three. After all, your exposed to tons of different germs and bacteria from the person sitting next to you, confided spaces of a plane, to the food you eat and water you drink. Enter part three…missing Blogher ’12. Uugh. I planned and planned, found rides for the older kids and a playdate for the younger. Gave my husband specific plans for pick up where and when. 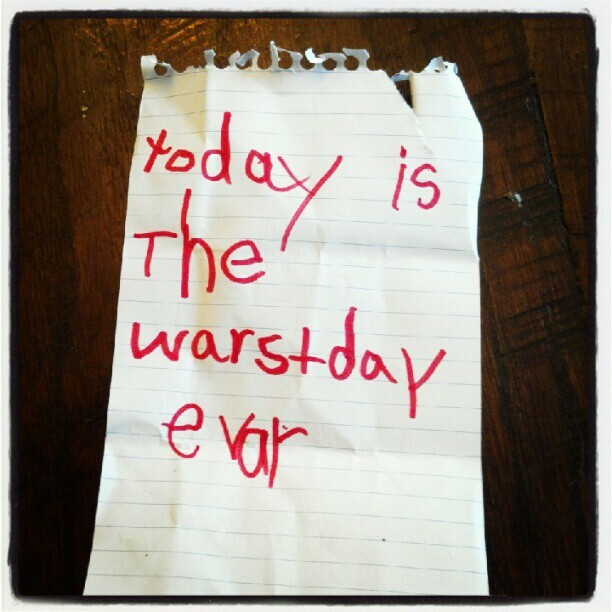 Then, hours before I was set to leave for NYC, Jonas gets sick. And then gets sick again. And again. Uugh. There goes my mini mom vacation to Blogher ’12 in NYC. I couldn’t leave a sick kid. And I certainly couldn’t send him to a friends to contaminate their little ones. So, after that total bummer, I got smart. 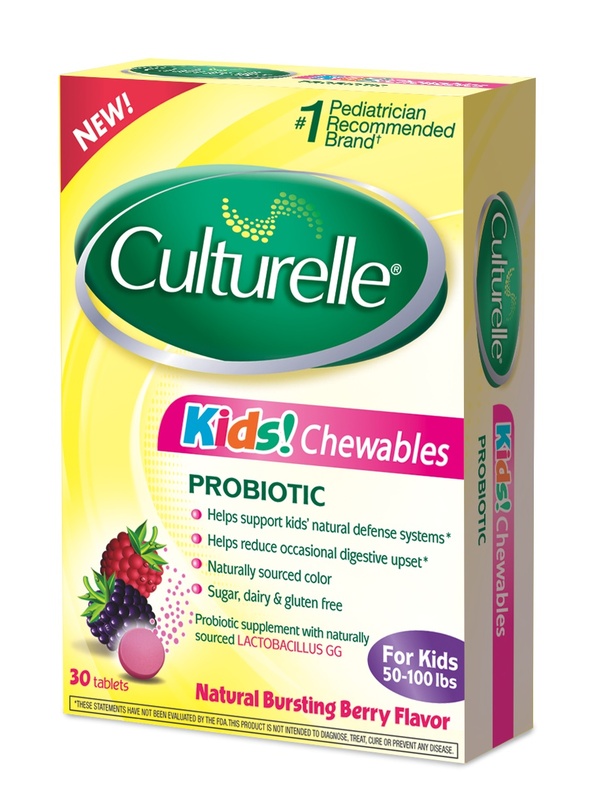 I found out about a probiotic for kids called Culturelle, a probiotic that has a scientifically researched strain for use in children. It keeps my kid’s digestive tract healthy during travel. 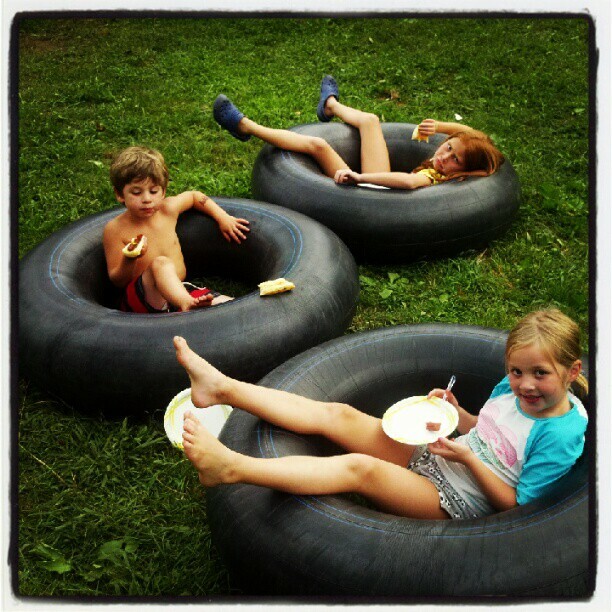 Our latest vacations was to the mountains of PA. We swam in waterfalls, camped under the stars, rode amusements rides at a park nestled in a lush green forest, and ate fried pickles on a stick. 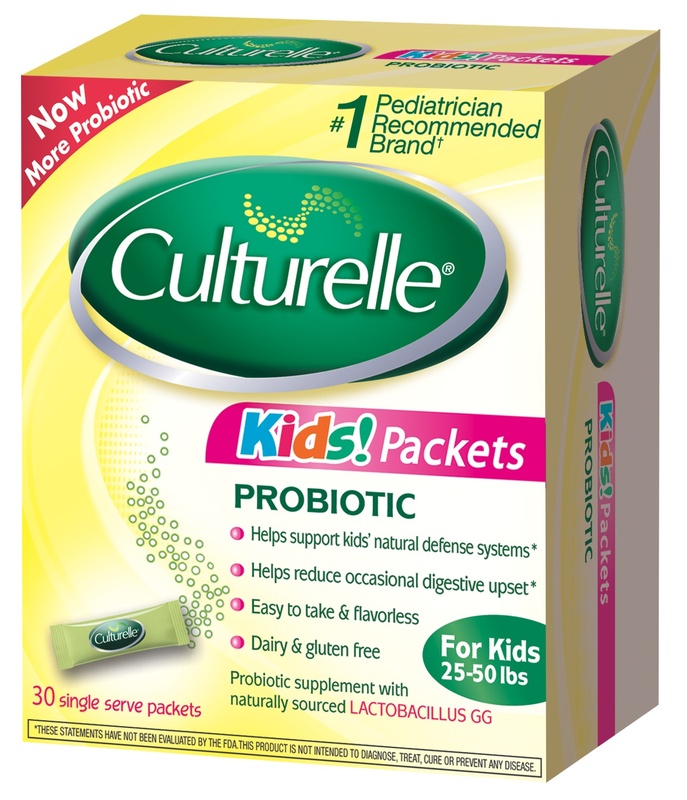 I tucked our portable packets of Culturelle probiotics and avoided those dreaded words… “my tummy hurts”. Culturelle has easy to take chewable tablets or packets that you can mix into cool food or drinks. It’s odorless and flavorless. So it was easy to dispense into my kids drinks while we were traveling around each day. The probiotics help reduce occasional upset stomach and supports my kid’s natural defenses. Hopefully I’ll make Blogher ’13!